Only if Bugs were THIS cute! Sometimes I get to do dream interpretation. It is an interesting practice, and I interpret my own dreams all the time, but there is something special about walking someone else through their own subconscious. My boyfriend, who rarely remembers his dreams, had one where he and I were in this room COVERED in caterpillars. I have had several dreams about bugs recently. I thought this would be as good as any of a time to explain what’s going on when you dream of these creatures. The key to your own dream interpretation is understanding your own associations. To some people, caterpillars are NOT frightening, to other’s they’re fuzzy devils. Some people have pet spiders, other people have debilitating fears of them. Understanding your own association with the animals in dreams is a good starting point. Do you admire butterflies? Are you fascinated by praying mantis or grass hoppers? Do crickets bring you peace? The second associative concept you need to know is a general society perspective of those bugs. Spiders may be seen as useful since they eat other bugs. Flies are considered dirty and disgusting here in Western Culture. Caterpillars are seen as transformative forces in a harsh world. Understanding your own associations in your culture is very important to dream interpretation, not just involving animals. Most people who dream of bugs are having some sort of worry or anxiety. The more bugs, the more anxiety. The type of bugs can create or ease anxiety. The places you find the bugs are VERY revealing as well. 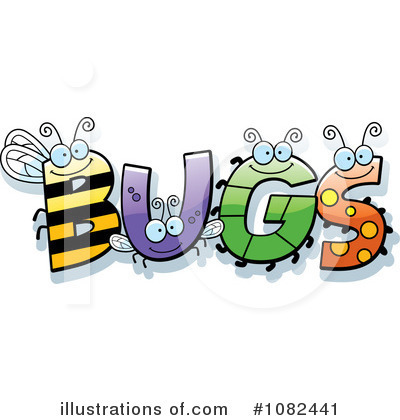 I am going to tell you general knowledge of bug symbolism and my take on it. You may feel free to disagree and if you comment, I can add your knowledge to this with credit to you. Ants- Hard workers, drones, mindless following of authority, gluttony, feeling rushed, following an fulfilling purpose. Crickets- Making your voice heard in the world, singing problems, good luck, peaceful rest, companionship. Bees- Need for protection, a safe place. If you are stung then you are threatening your own home or someone else’s security. Flies- Illness, uncleanliness, annoying issues, anger. Roaches- Threatening poverty, dirty/unclean thoughts or deeds, fear itself, need to purify one’s space and/or mind. Spiders- Problems. poisonous spiders are poisonous thoughts, deeds, habits that threaten your security, the bigger the spider, the bigger the problem. Praying Mantis- Spirituality, fertility, reproduction, relationships, wishes. Grasshoppers- Friendship, problem solving, ability to dodge problems, physical prowess. Worms- Anxiety about death, dying, illness, or baiting a fishing rod. Worms fulfill their purpose with a short lifespan, so a transition or a quick purpose in your life that goes away just as quick. 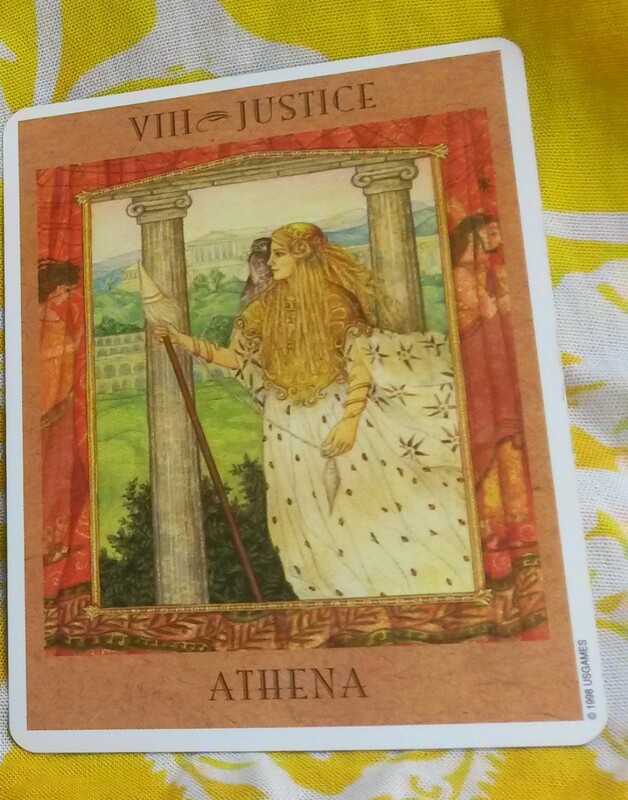 Beetles- Opportunity, luck, messages from the divine. Scarabs in particular are supposed to mean wealth. If you need another bug interpreted, please comment and I’ll add it to the post. If you like the certain bug, then the opposite meaning is usually true. Bed- You feel vulnerable, scared, fearful, threatened, insecure, uneasy about the future. Clothes/Shoes- Hidden or lurking problems or fears that you either catch or don’t catch depending on your dream. Forgetting to prepare for a forthcoming problem or issue. Cars- Feeling a lack of control or that your fears are controlling you. Ceilings- You can’t solve your fears. They are too far away and seem unreachable. Floors- Control over fear or problem. Good bugs on the floor is making sure you don’t miss an opportunity. Your Body- Either companionship [positive or negative] or that your fears control you or are threatening you. Someone Else’s Body- Their fears control them, or they have a positive gift you don’t have. Sometimes points to unclean relationships with that person or that person is going through the meaning of the bug on their person. Places Where Bugs Should Be- A general belief that everything is in order. Other Places Bugs Should NOT be- There is NO control over fears, problems, or chaos. A longtime friend of mine has a dream/sleepwalking experience with spiders like I have with snakes. She’s in bed in her dream, and then she sees this spider/black bug in front of her face, and then she sees a shadow in the corner. She, in her dream, runs to the door and wakes up. When she wakes up, she is literally standing at her bedroom door. This is obviously an anxiety dream however I see several important elements to this. The spider/black bug in front of her face means she feels absolutely vulnerable to her problems. She doesn’t see any solution but running away; however running away is not always in cowardice. Running away from bugs in dreams is absolutely fine. She doesn’t know WHAT is plaguing her, so she runs away essentially to get a better look at the thing. Running away means to take a different perspective on what’s bothering someone. In this experience, her dream translates to her needing to take a different perspective at her worries and problems. The shadow in the corner is the last important element. There is something clearly lurking in the dark. That in general speaks to anxiety but also to potential issues that she doesn’t know about yet. She needs to feel protected and knowledgeable about what could attack her. Remember to comment if you wish! Remember, dream interpretation is a free attachment to any service, or if you want a dream interpreted only, the cost is listed on my website. Sweet Dreams! Take a breather anxious ones.